2017-10-16 /0 Comments/in Uncategorised /by Activate! According to the South African Depression and Anxiety Group, about 31% of teen suicide attempts required medical treatment and 17% of teenagers have attempted suicide with 15.6% having made a plan to do it. In addition, 9% of all teen deaths are caused by suicide and this figure is increasing. Suicide is the second leading and fastest growing cause of death in the world. Affected teenagers are between 15 – 24 years, but recent reports showed that children as young as 7 years have committed suicide in South Africa. These incidents and others were reported in the past few months in some provinces including Gauteng, Mpumalanga and others. These incidents are shocking and depressing. I believe teen suicide is caused by lack of support from the family, fights within family, any form of abuse and feeling neglected by society and family but statistics showed that most of child suicide is caused by cyberbullying. Most of the parents, especially black Africans, parents still believe and have stereotype that a child cannot be diagnosed with stress or depression, as a results they ignore the symptoms or signs of stress or depression among their children which leads to a child to commit suicide or attempt. This is a serious matter which needs an urgent intervention. 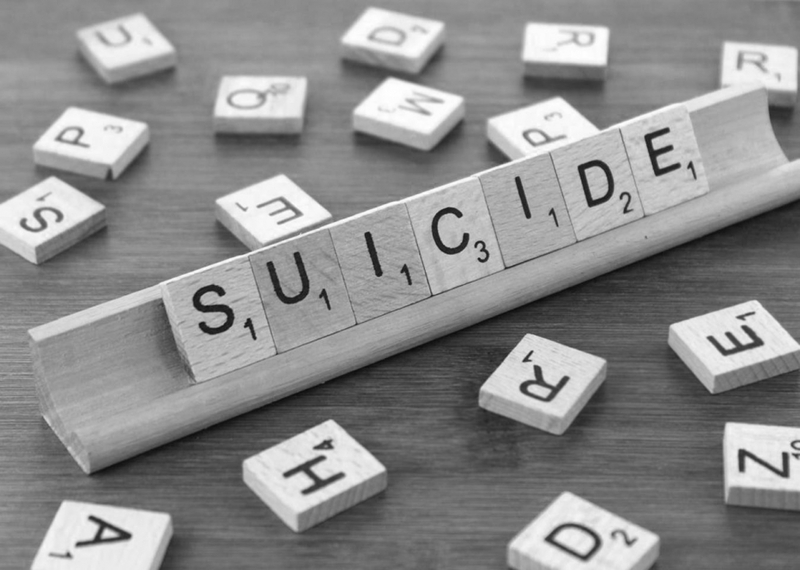 The Department of Social Development, local municipalities and civil societies need to create more educational campaigns and outreach programs to educate communities on how to see signs and prevent suicide. This intervention will produce good results and safe spaces for the future generation.